Romano and Cristina Gorrini have established the new Mamma Roma as a little piece of Northern Italy in Newlands. 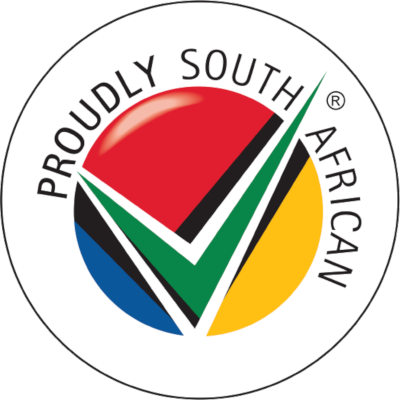 Both first generation South Africans, both of Italian parents, they have not lost any of their flair for fine food and great restaurant ambience. Romano is the architect and creator of the food, while Cristina pampers the guests. Romano is an absolute perfectionist in the kitchen and is known not to tolerate fools gladly. He is passionate and creative about his cuisine. 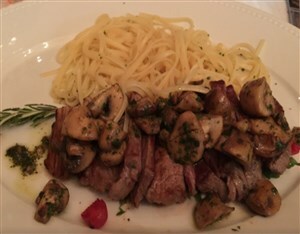 Such innovations as Fish Carpaccio, Zuppe du Pesci and Russian Steak are delicious examples of Romano's culinary style. The range of pasta dishes is huge, and there are price reductions for ladies' and starter-sized servings. Meat-lovers are also well-catered for with 10 steak variations, lamb chops and seven veal dishes. Those with smaller appetites will appreciate the light meal section, which includes tuna salad, smoked trout, a steak platter, kingklip and fried calamari. Cristina is assisted in the restaurant by regular, experienced waitresses led by the charming and indefatigable Bruno, a life long friend of the Gorrinis. Visit Mamma Roma for elegant and superb dining in a stimulating environment. 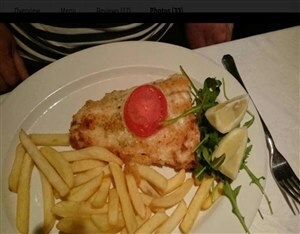 Mamma Roma can be found in Newlands. From Cape Town - Follow the M3 out of town towards Claremont. Take the first Rondebosch turnoff to the left and follow the road down the hill. Stay to the right hand side and take the turning right at the stop-street into Newlands Ave. Drive down Newlands Ave and take the 3rd turning left into Dean St. Follow Dean St down to the bottom. On the right you will see Dean St Arcade. (Nino's is on the corner) We are inside the arcade. 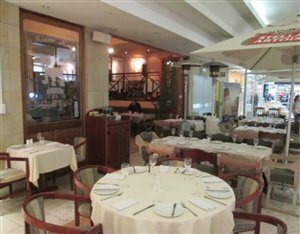 Do you own Mamma Roma Restaurant - Newlands?